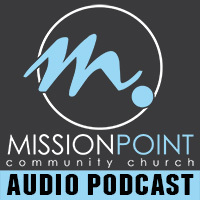 To find out more about Mission Point Community Church click here. With all its messy and messed up people, is it even possible to have a fail-proof church…A church that can withstand every pressure from without and thrive through any turmoil within? And if such a thing were possible, wouldn’t you want to be a part of it? Well, we happen to think it’s not only possible, but should be the norm. In this new series, we will process the biblical ingredients for cultivating An INVINCIBLE Church.